Birth date and place 22 Aug 1828 Tilbury Forts, Essex, England. 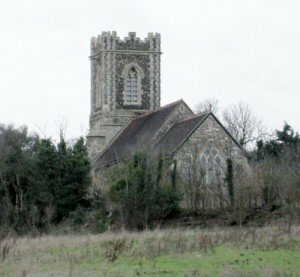 Baptism date and place 21 Sep 1828 St James, West Tilbury, Essex, England. Civil Census Residences Edward Street, Stockport, Cheshire (1841). Physical Description Height: 5 ft. 10¹/8 ins. Complexion: sallow. Eyes: brown. Hair: dark brown. Children Frederick, c. 1865 (baptised RC Fremantle 1872). Robert John c. 1866, Lancashire? George Thomas b. 1870, Aston, Birmingham, Warwickshire. Peter b. 1872 (d.1874), Fremantle, Western Australia. Martha Louisa b. 1874, Fremantle, Western Australia. James Fintan b. 1877, Fremantle, Western Australia. Joseph b. 1879 (d.1879), Fremantle, Western Australia. Death date and place 5 Aug 1891 South Terrace, Fremantle, Western Australia. Burial date and place 6 Aug 1891 Skinner Street Cemetery, Fremantle, Western Australia. Death Notices and Obituaries Inquirer & Commercial News 5 Aug 1891. 1st Lancashire Militia (appointed 17 Nov 1865). Regiment No. and Rank #1783 Drummer. Attestation date and place 22 Oct 1842. 3 Dec 1860 St George’s, Bermuda. Service/Campaigns East Indies 26 Oct 1842 to 6 Feb 1847, 4 years 108 days. Gibraltar 19 April 1854 to 8 Dec 1854, 4 years 234 days. Crimea 9 Dec 1854 to 30 Apr 1856,1 year 144 days. Canada 1 May 1856 to 2 Oct 1859, 3 years 155 days. Bermuda 3 Oct 1859 to 2 Feb 1860, 3 years 123 days. Bermuda 3 Dec 1860 to 10 Aug 1864, 3 years 251 days. Musters 1851 Newry, Ireland [WO12-5284]. Promotions Drummer to Private 1854/55. Private to Corporal 24 Jan 1862. 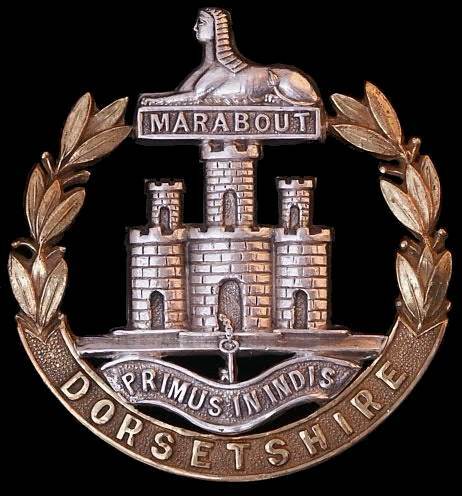 Corporal to Sergeant 1 Jan 1864. 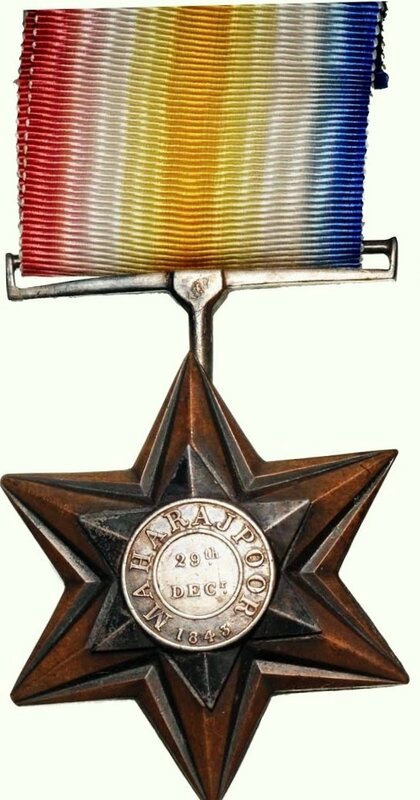 Medals, Clasps and Badges Gwalior Star (Maharajpore) 1843. Discharge date and place 28 Jul 1868 Kinsale. Length of Service 21 years 316 days. Post Discharge Pension District Preston (1868). Birmingham (Oct 1868). Chatham (Aug 1869). Birmingham (Oct 1869). Pension Amount 1/6d. per diem. Increased to 1/8d. 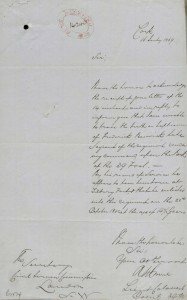 per diem from date of admission on recomputation of service on 17 Nov 1868. Increased to 2/- per diem 18 Jan 1881 for service EPF. Departure and Arrival 6 Oct 1870 London; 29 Jan 1871 Fremantle. 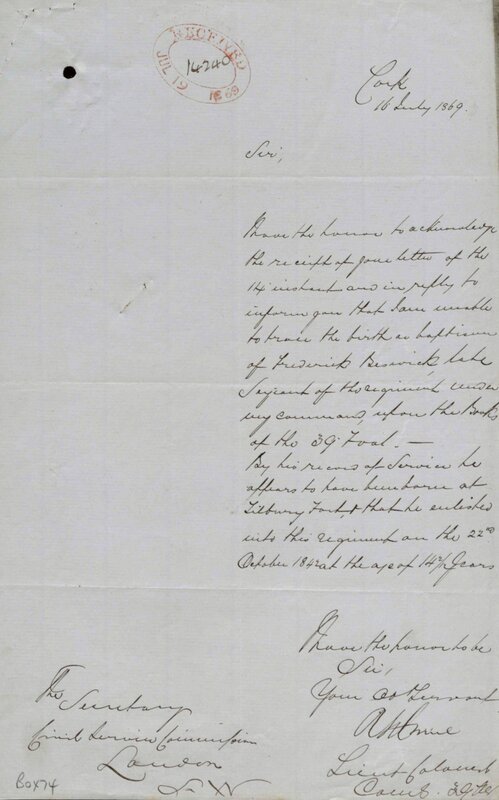 Land Grant/Purchase 16 Jun 1884, Lot 175 Willagee Swamp, Cockburn Sound (Grant of 20 acres). Misc. Newspaper Articles Perth Gazette 3 Feb 1871. St James Church, West Tilbury, Essex. Frederick Beswick’s place of baptism. 39th Dorsetshire Badge. Motto: Primus in Indis (First in India). The Sphinx commemorates the Regiment’s Battle Honour at Marabout. Fredrick Beswick’s evidence of age and date of enlistment. Gwalior Star 1843 [Maharajpore] received by Frederick as a 15 year-old in India.